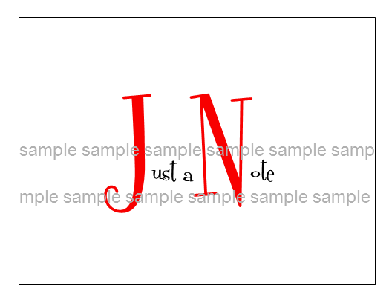 will be printed with "Just a Note". right to refuse printing names or phrases that may be offensive. options or international shipping, please email info@ffionline.com for rates.